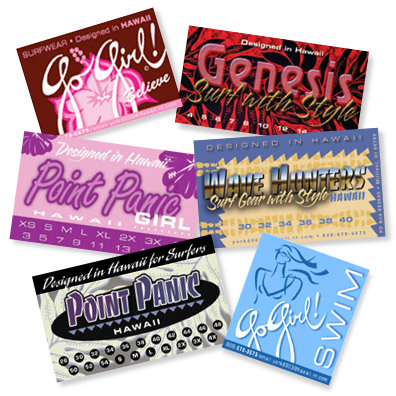 These hangtags were designed for active wear produced by Wear To Go Hawaii. 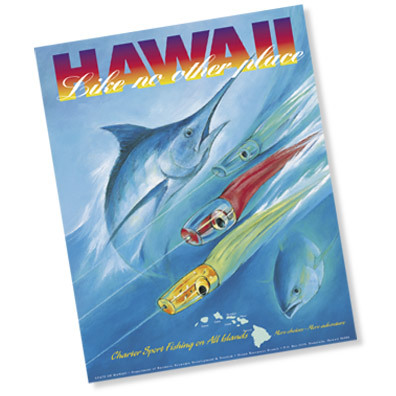 This poster was created for the State of Hawaii to promote the charter sport fishing industry in Hawaii. 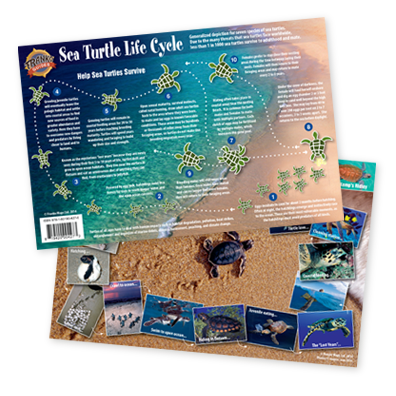 A card showing the Sea Turtle Life Cycle. 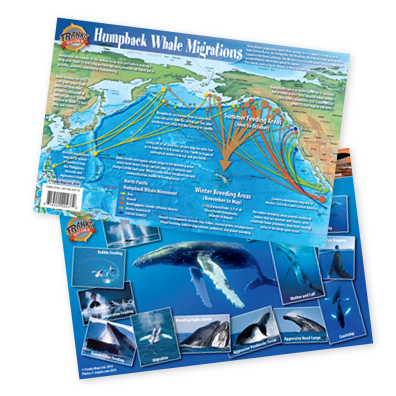 A card showing the Humpback Whale Migrations. 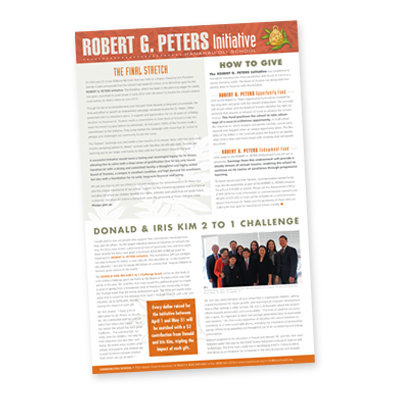 A brochure promoting the Robert G. Peters Initiative at Hanahau‘oli School. 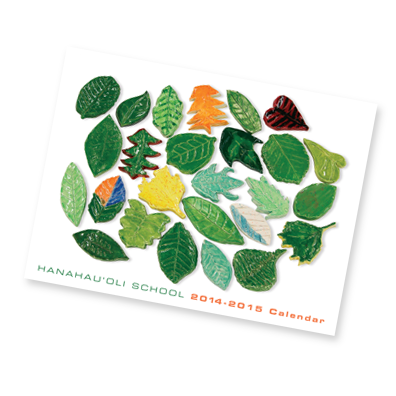 2014-2015 calendar for Hanahau‘oli School. 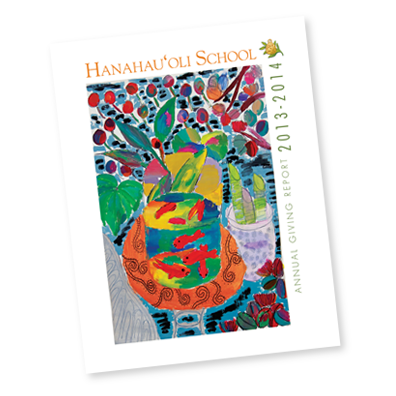 Annual Report for Hanahau‘oli School. 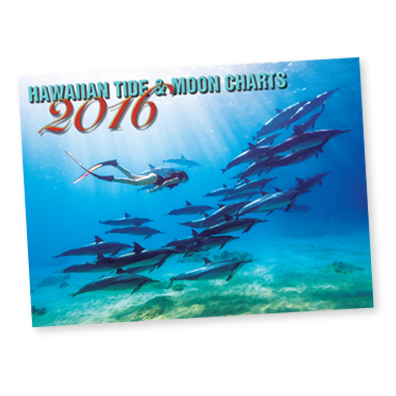 This brochure was created for the annual fundrasing campaign at Hanahauoli School, a small private elementary school in Honolulu, Hawaii. 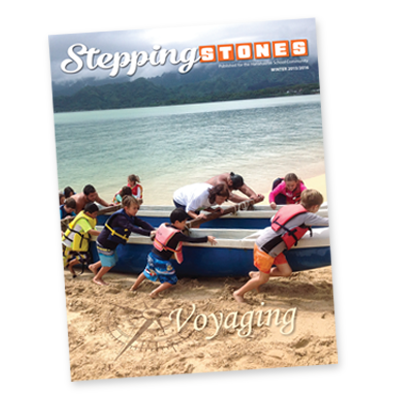 A quarterly magazine for the Hanahau‘oli School Community. 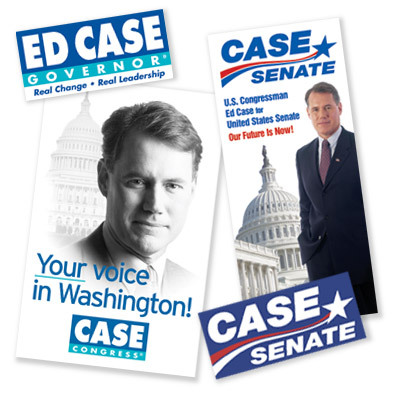 Doug Behrens Design has has designed and produced logos, signs, bumper stickers, web sites, brochures and ads for Ed Case since 1988 when he first ran for political office. 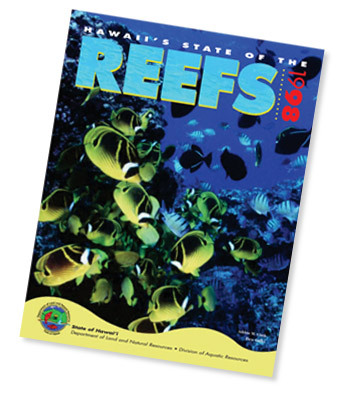 An informational booklet designed for the State of Hawaii, Department of Business and Economic Development. 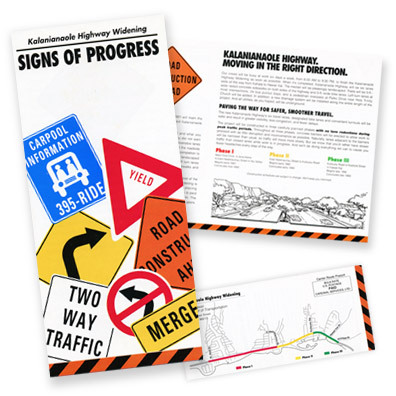 This brochure was designed for the State of Hawaii, Department of Land and Natural Resources. 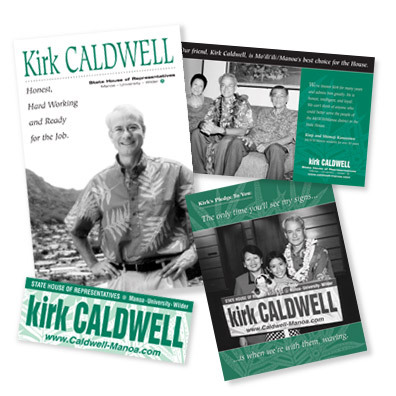 Kirk Caldwell’s Hawai‘i State House of Representatives campaign. 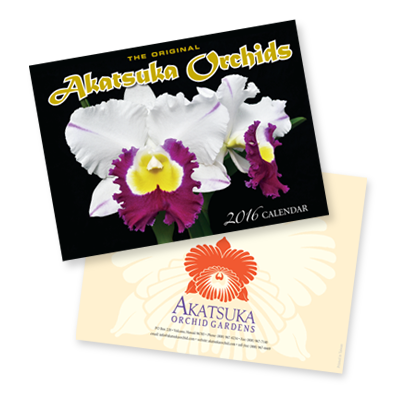 This 16-page catalog was designed for Elan, a mail order company specializing in marketing to young Japanese women. 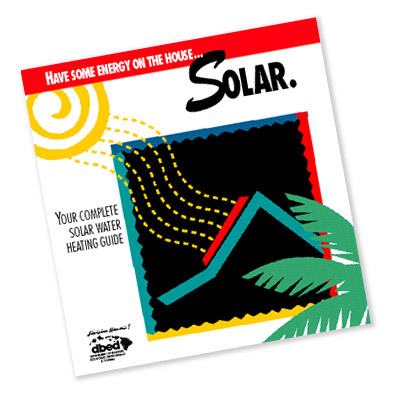 This informational brochure was sent to residents in the construction zone.